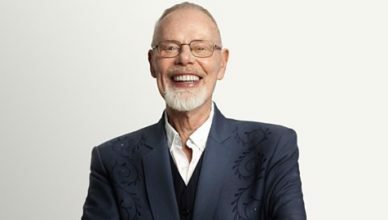 Bob Harris Interview: We Chat to the Legendary Broadcaster About Country Music in the UK and Much More! 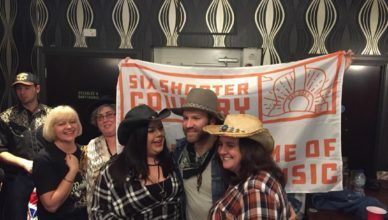 Six Shooter Country Hosts the First Ever UK Drake White Firestarter Gathering at C2C 2019! 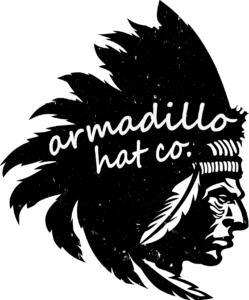 Sarah Darling Interview: Before Her UK Tour We Chat About the UK Being a Second Home, New Music and The Effect of C2C! 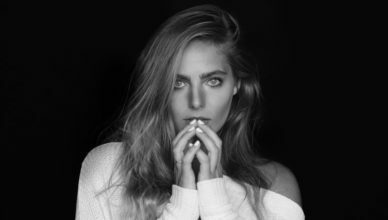 Lauren Jenkins Interview: We Speak to the Songwriter Before the Release of Her Debut Album and C2C Performances! 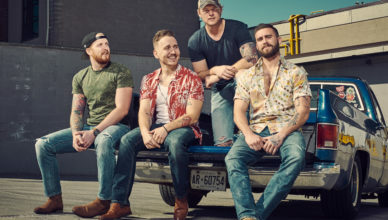 James Barker Band Interview: We Chat to the Canadian Country Band Before They Hit the Stage at C2C! 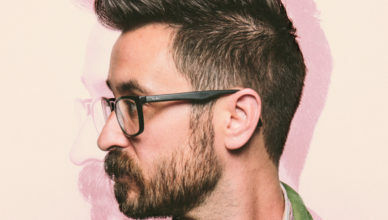 Sean McConnell – Secondhand Smoke Album Review: The songwriter behind ‘Mercy’ releases his latest solo record and it’s a cracker! 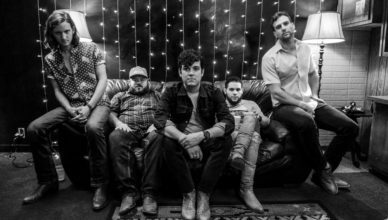 Flatland Cavalry Interview: Cleto Cordero tells us about ‘Homeland Insecurity’, the power of independent artists and more! 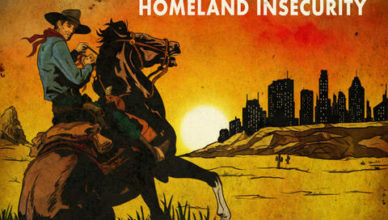 Flatland Cavalry – Homeland Insecurity Review: The long awaited second record from the Texan band hits! 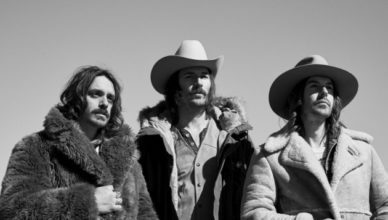 Midland Interview: Ahead of their UK tour we speak to Mark Wystrach about their rise to fame, new music and much more!